This room was very light and airy, with fun props and decorations for the Christmas theme. Most of the decor wasn’t great and looked like it had been made in a hurry with kitchen units as cupboards still with old stickers on it which wasn’t relevant to the game. The maximum team size for this room is 8, this room has adequate floor space to accommodate a team of this size. The game was a mixture of linear and non linear puzzles with the majority of codes you needed to solve being slightly complex mathematical problems; a real test of Becky’s maths ability. The flow of the game was a little disconnected and we struggled having to try each code on 20 or more locks. The host was able to monitor your progression via the CCTV which also allowed her to hear what was being said in the room. Clues were delivered via a TV screen where the host was able to personally write the messages which were delivered. Although with the host saying it was virtually impossible to escape as a team of two and with only one padlock to go before we were able to get the escape code, we were very pleased with our result. 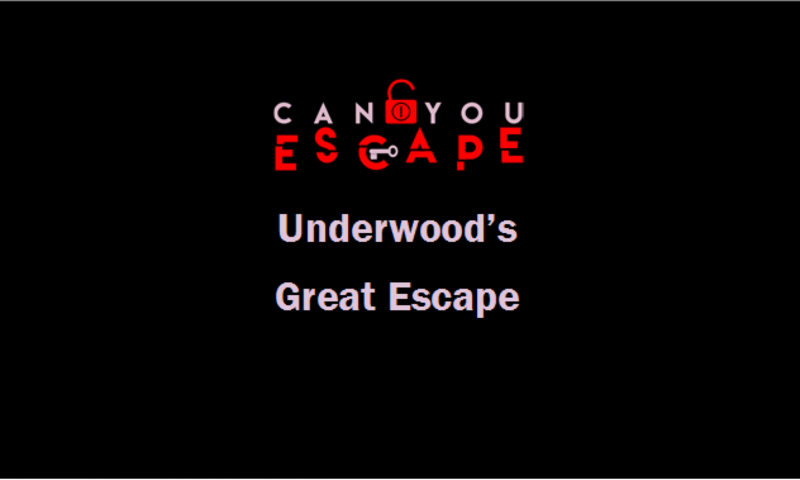 This game was a real test for the two of our capabilities as there is a lot to achieve with in the hour to escape. With the flow of the game being a little disconnected and so many padlocks in the room, we felt a little overwhelmed at times as the game got a little confusing. With the theme being Christmas, we felt it was fitting for the time of the year we played and would appeal to younger enthusiasts, however with the skill level needed you may struggle. Mission Escape no longer have this room available to play.